Adam Gibson shows a full blown project based session on how to perfectly UV Map a Suchomimus Dinosaur. The techniques and tools are shown to create UV maps with no overlapping UV's. Good UV mapping skills are needed to create great texture maps for your characters and 3D object. 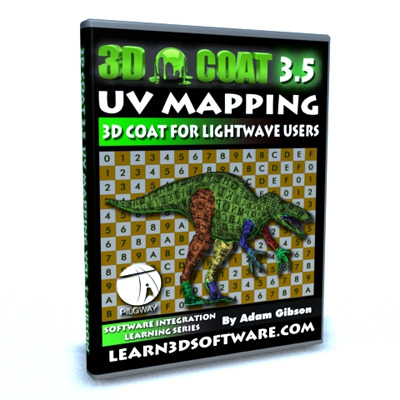 This video holds the information you need to start making great UV maps for your own projects.